UPDATE: The soundtrack is also available to listen to on Spotify. 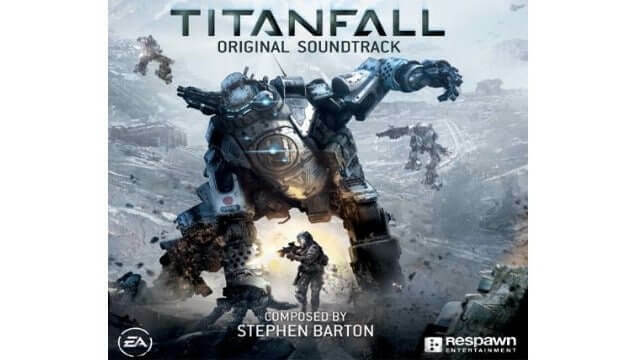 The official Titanfall soundtrack composed by Stephen Barton is now available for $9.99 on iTunes and Amazon. 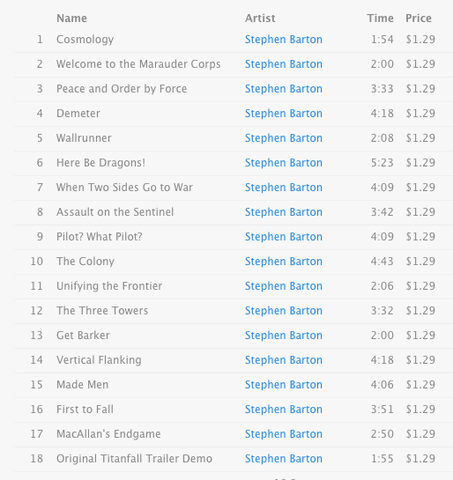 The soundtrack features 18 tracks. Get it now on iTunes or Amazon.